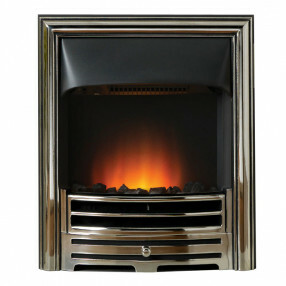 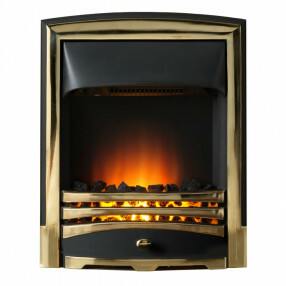 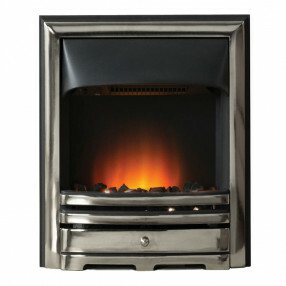 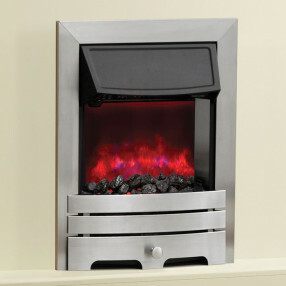 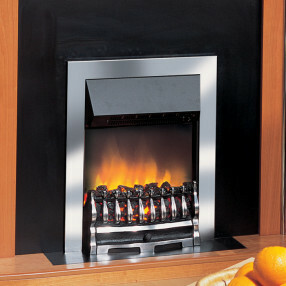 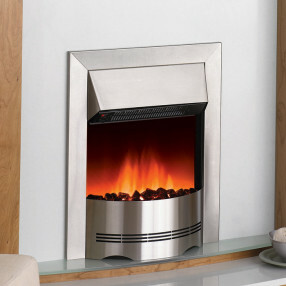 If you are not sure which electric fire you require please take a look at our Electric Fires Help & Advice section. 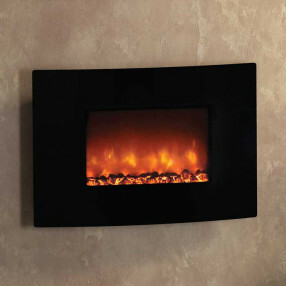 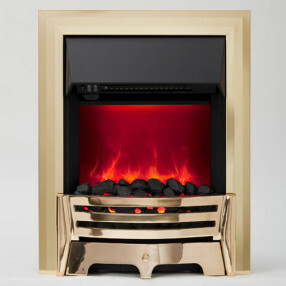 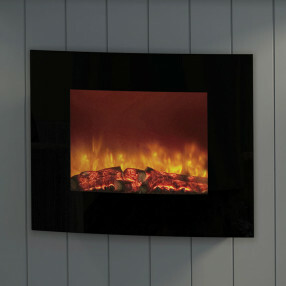 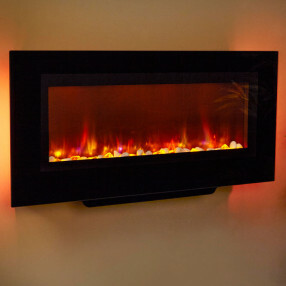 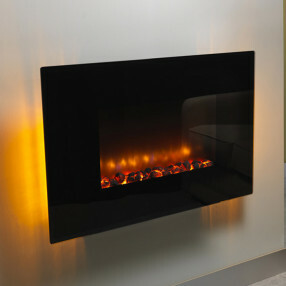 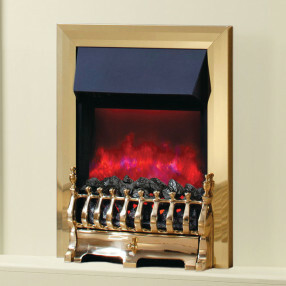 Flat Wall electric fires, also known as slimline, or slim-line, electric fires from Fireplaces Are Us are electric fires with an inset depth of 75mm, or less allowing flat wall installation in fireplaces with a 76mm rebate, and electric fires which can be semi-inset into a shallow opening using a spacer frame. 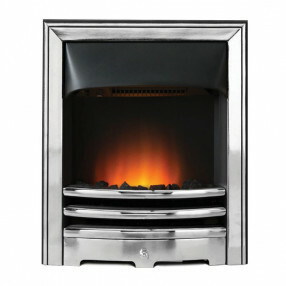 Slimline electric fires are available in both traditional and modern styles, and most will fit into a standard size builders opening measuring approx 22" high x 16" wide.